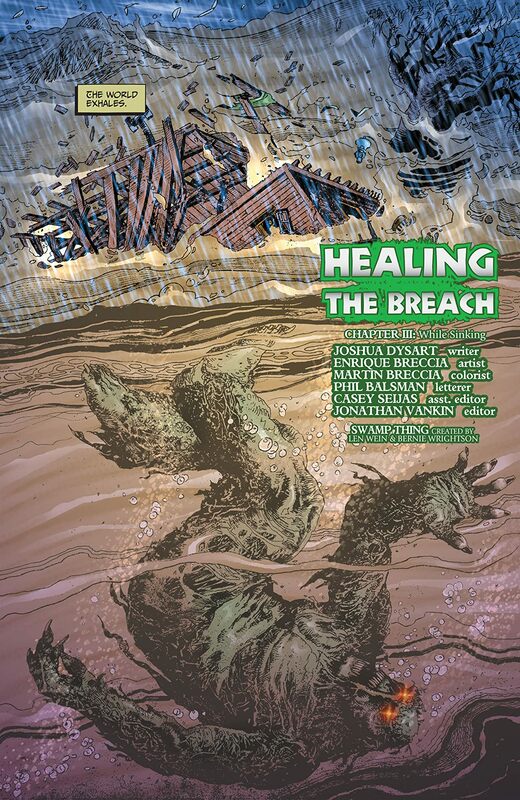 "Healing the Breach" part 3 of 4. 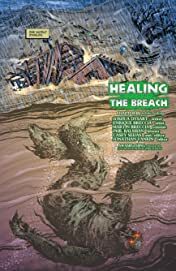 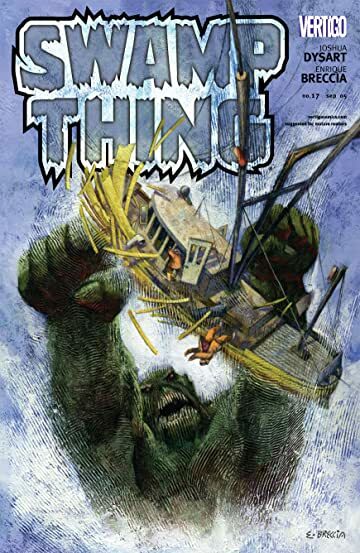 Why do the strange bio-mech invaders in the infected Green look so similar to the sea monster who dwells in the trenches of the poisoned Mexico basin? 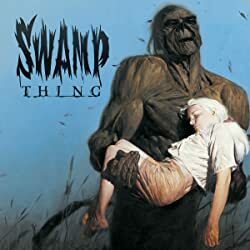 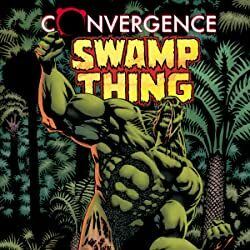 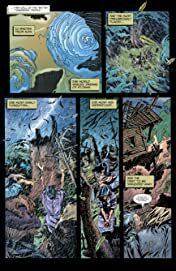 Swamp Thing, carried by the raging autumn storm waters, rushes toward the Gulf of Mexico "wound" and into the embrace of a mystery.